Once upon a time there was land where all the animals were shaped like chalices. 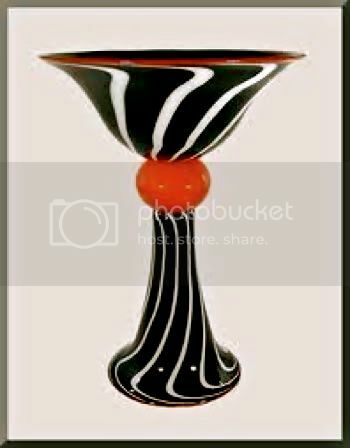 Some were round chalices; some were thin chalices. There were tall chalices and short chalices. Some had fur, some had feathers, some had fairly bare skin. Some chalices would swim, some would climb, some would run, and some would burrow. 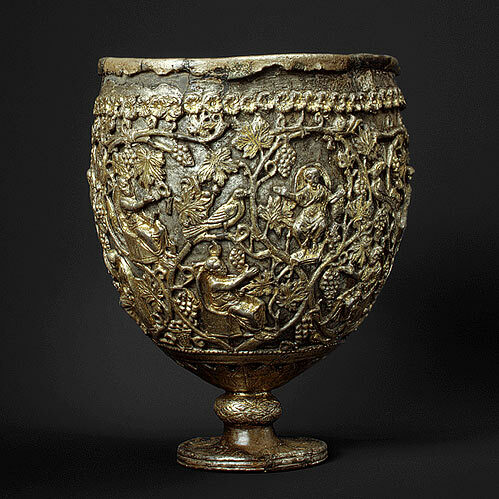 Some chalices liked to eat plants, and some liked to eat each other. You would think that since they were all chalices, they would get along. In fact, the planet was about to tear itself apart from conflict between the chalices, when a space ship appeared. 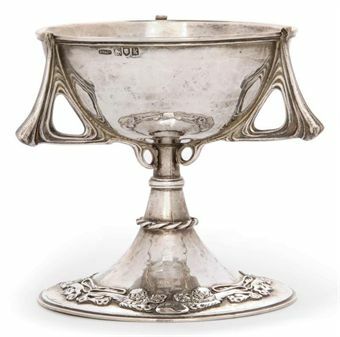 The chalices thought it was a god because it had a chalice emblem emblazoned on the outside. It wasn't a god. It was a spaceship from Earth, in the far future, when the Unitarian Universalist Association had its own space program. Unitarian Universalist Astronauts went on missions for the UUSC (Unitarian Universalist Space Committee). The chalice folk called a temporary truce from their fighting so they could greet the space ship. The ship's doors opened, and, instead of a chalice emerging, there was a very different sort of animal. You and I would recognize it as a human being, but the creatures of Planet Chalice didn't recognize it at all. One of the chalice folk said, "Look, it's not a god after all!" And another said, "It is too a god!" One chalice said, "We should kill it." 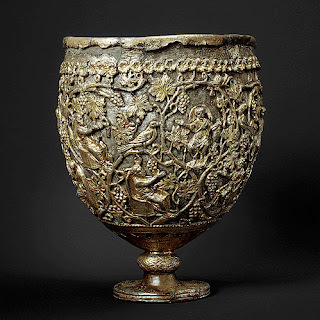 Other chalices said, "We should save it." Soon the chalices were all fighting again. The human cried, "Stop! What is this?" One of the chalices paused in the midst of aiming a bite at another chalice. "It's fighting," she answered. "Don't you have it on your planet?" "We used to," said the human. "But we stopped." "How did you stop it?" "It's complicated," said the human, trying to remember the history she had studied of the many centuries in which wars came and went, gradually getting smaller and further apart. "Well, actually, basically, it was simple." "We realized that we were all different kinds of bodies and beliefs, but that, like a chalice, we all carried the divine light within. Just like you?" "Just like us?" exclaimed the chalices. "What are you talking about? What divine light?" "Look closely," said the human. "I can see it in each of you. It's so beautiful, as are each of you." The chalices looked at each other. They looked and looked. And they saw the light within. They saw that each of them was a vessel to carry the light of interconnection. They were amazed. "My work here is through," said the Unitarian Universalist astronaut, as she went back into her ship and took off. Over the next years -- and decades -- and centuries on Planet Chalice, there continued to be arguments and conflicts. There continued to be sad times. Yet it was never so bad as it had been in the days before one simple insight of appreciation happened to be dropped by a foreign visitor. From that moment forward, the chalices never went into any problems, no matter how complex, without always seeing the light within. Part 2 of "Consuming Passions"
Next: Part 3: Meredith: "Integrity"
Previous: Part 1: Meredith & LoraKim: "The Eating Conscience"